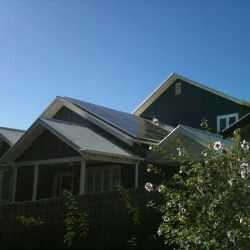 What is the Victorian Solar Panel Rebate? The Victorian Government has introduced a new rebate for solar systems installed from 19 August 2018 to 30 June 2019. Eligible households will only have to pay 50 percent of the cost of a solar panel system. 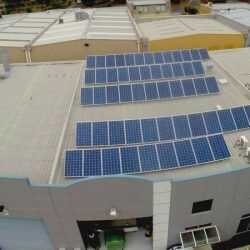 The package will provide a 50 percent rebate on the cost of a solar PV system, up to a maximum rebate of $2,225. • Are you the owner-occupier of the home? • Is the home valued at under $3 million? • I don’t currently have solar, or I am replacing a system installed before 1 November 2009. Is Sunstainable an eligible solar provider? Sunstainable use CEC (Clean Energy Council) approved products and installers and will provide you with the necessary information to collect your solar rebate. This brings the high quality of Sunstainable’s top-tier systems into the grasp of affordability more than ever, with industry-leading brands such as Sunpower, Fronius, LG and more. Enquire today!